Private banking is at one of the most important crossroads in its long history. Strict new regulations covering tax evasion, money laundering controls, and better client servicing standards have eroded banking secrecy and the old offshore banking business. This new era of Risk Management, with all the reporting and compliance costs involve, will mean pressure on the core profitability of private banking. That places huge pressures on wealth institutions to reduce costs and, above all, demands greater profitability and productivity from their advisory workforces. Can all this be reconciled with improving client experience and satisfaction levels? The combined Summit and Awards dinner provides the opportunity for you to network with other like-minded professionals,meet potential new business partners and hone your own institutions strategy and competitive positioning. PBI is the leading journal for the global wealth industry. Launched in 1987, it is the longest established international wealth industry title and has won a reputation as a cutting-edge working tool for private bankers, relationship managers and other industry professionals. 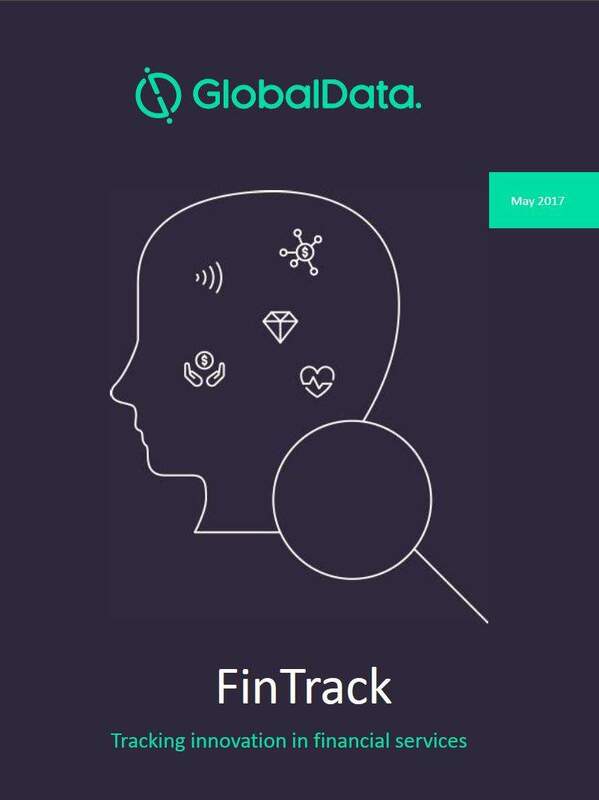 The Private Banker International Global Wealth Awards are organised by Timetric  an independent provider of online data, analysis and advisory services on key growth economies and sectors. We provide integrated information services covering risk assessments, forecasts, industry analysis & market intelligence. A unique global brand, Timetric is renowned for innovative, independent thinking in financial services and professional services markets. We offer over 25 years experience in the provision of authoritative, valued-added information, research and analysis, news services, research reports, conferences and other events. These tributes to the best-of-breed players aim, above all, to be fair and objective benchmarks for the global private banking and wealth management business. The awards have been created to identify industry leaders and those individuals and organisations that are setting new standards. Crucially, they will identify the best practice institutions  those that have done the most in the past year to advance and strengthen wealth management as an industry. The judging criteria include the ability of institutions to demonstrate a clear and unique strategy to grow their business, regionally or globally; banks that have made the most investment in people and systems to develop their business; banks showing the most innovation in products/services; banks with demonstrably superior client services; and institutions that have strengthened and extended the global reach of their brands. From the nominations, three institutions or individuals will be short-listed for each award. The final selection will be made by PBIs judging panel, comprising independent specialists in wealth management and our editorial staff. What is the scope for the utility outsourcing model? Attendees from all areas of private banking will find value from high level interactive discussions, allowing them to assess the vision of industry leaders. The agenda is designed for CEO’s, C-Suite, Senior VP’s, Managing Directors, Directors, Relationship Managers, HR, Investment Managers, Portfolio Managers, Product Managers, Fund Selectors, Operational Leaders from Private Banking Institutions, Priority Banking and Wealth Management. What will you benefit from? 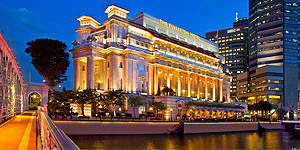 Once home to the General Post Office, The Singapore Club and the Chamber of Commerce, The Fullerton Hotel Singapore is a luxury hotel with 400 rooms and suites carefully designed to provide both business and leisure travellers with a sanctuary of serenity and comfort in which to retreat and rejuvenate. With a dynamic central Singapore hotel location in the heart of the financial and arts districts, the hotel successfully blends rich heritage with contemporary style and personalised service to offer guests a world-class accommodation experience. BNP Paribas Wealth Management is a leading global private bank, present in some 30 countries. Over 6,000 professionals, based in every major financial centre, provide a private investor clientele with solutions for optimising and managing their assets. 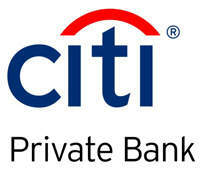 The bank has approximately US$325 billion of assets under management. With the banks strong Asian heritage since setting its foot in the region over 150 years ago, BNP Paribas Wealth Management has been a leading private bank in Asia for decades, with strong onshore presence in Hong Kong, Singapore, India, China and Taiwan. Currently BNP Paribas Wealth Management employs 1,000 staff in the region. BNP Paribas Wealth Management services its clients by empowering clients with a combination of global expertise and local knowledge, meeting clients needs with a broad range of wealth management and banking solutions, as well as putting the long-term relationship at the very heart of its commitment to clients. BNP Paribas Wealth Management helps secure our clients future by providing innovative and personalised management of their assets. The private banks expertise comes from an international team of 800 specialists dedicated to the creation, selection and monitoring of products and services to manage your assets, which include: Wealth Planning Solutions, Investment Solutions and Financing Solutions. EY is a global leader in assurance, tax, transaction and advisory services. The insights and quality services we deliver help build trust and confidence in the capital markets and in economies the world over. We develop outstanding leaders who team to deliver on our promises to all of our stakeholders. In so doing, we play a critical role in building a better working world for our people, for our clients and for our communities. AGDelta was founded in 2004 on the premise that financial innovation was outpacing the business operations adaptability to change. The founders of AG Delta, Andrew Au & Lawrence Grinceri having worked with global leaders in Banking Financial Services, Technology & Consulting, saw the greatest limitation to achieving a breakthrough in business performance were legacy IT environments architected to support business silos defined by regions and product lines. Headquartered in Singapore with offices across Asia Pacific, from low touch multi dealer multi product electronic dealing, to high touch client advisor mobility and workbench tools, AGDelta helps some of the fastest growing wealth financial service providers achieve a rare combination of scalable revenue growth, streamlined efficiency, robust compliance controls and enhanced banker-client experiences. Our award winning solutions are designed to revolutionize the way investment product solutions, solution ideas and customer requirements are handled online anywhere anytime across multiple providers, channels, regulatory domains and clients segments by wealth managers, product and investment professionals and end customers. ERI is an international company specialising in the design, development, distribution and support of the integrated, real-time banking and wealth management software package: the OLYMPIC Banking System®. Operating in many of the major financial centres, ERI is present in Geneva, Zurich, Lugano, London, Luxembourg, Paris and Singapore. ERI is focused on providing comprehensive, quality, software with effective system implementation assistance and efficient on-going maintenance and support for clients worldwide. More than 300 banks and financial institutions in over 50 countries have already chosen the OLYMPIC Banking System®. 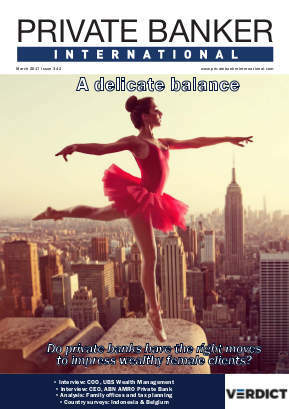 The OLYMPIC Banking System supports: Portfolio & Asset Management, Client Valuations and Reporting, Mobile Channels, Structured Products, Front-Office / Dealing Room, Middle & Back-Office (Securities, FX, Money Market, Loans, Payments),Custodians, Agent Commissions,MutualFunds,Accounting& G/L, Interbank Communication, Business Intelligence, Legal Reporting, Straight-Through-Processing. The Avaloq group is an international leader in integrated and comprehensive solutions for wealth management, universal and retail banks. It has a reputation for the highest standards in engineering excellence, is passionate about innovation and invests more in R&D than any other provider for the financial industry. The companys meticulous and uncompromising attention to detail has enabled it to achieve a unique 100% success rate in its implementation of banking solutions around the world. The entire Avaloq Banking Suite is consistently designed throughout and delivers unique business benefits to its users as well as strong technical performance. 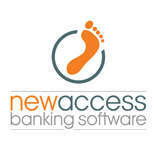 Avaloq is the only independent provider for the financial industry to both develop and operate its own software. Business process and IT outsourcing solutions are offered from Avaloqs BPO centers in Switzerland, Luxembourg, Germany and Singapore. 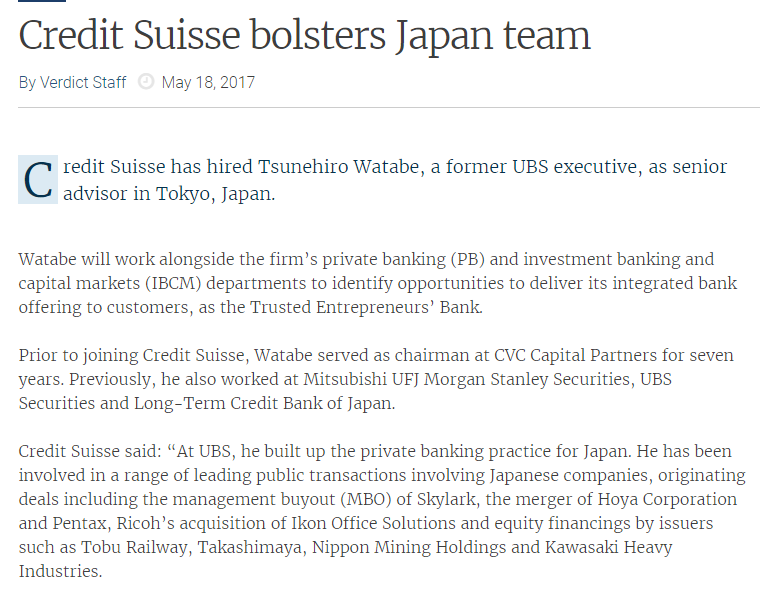 The company employs more than 1,400 highly qualified banking and IT specialists and has a global customer base of more than100 financial institutions in over 20 countries worldwide, including tier one banks in the most demanding financial centers. Headquartered in Switzerland, Avaloq has branches in Berlin, Frankfurt, Geneva, Hong Kong, Leipzig, London, Luxembourg, Paris, Singapore, Sydney and Zurich. It has development centers in Zurich and Edinburgh as well as a development support center in Manila. Temaswiss Consult has a twofold service offering: a) Subject-Matter-Expertise Interface between financial institutions and potential solutions providers and, b) MARG (Management Advisory, Review and Governance). Focus is upon process advisory and mapping between the strategic initiatives and comprehensive integrated risk-mitigation programmes of banks and the service provision of solution providers. We provide forthright views and recommendations with minimal disclaimers and, where requested, a hands-on support to the enhancement programmes. Aureus Temaswiss Big Data Analytics Solutions is our latest focused value-proposition leveraging upon a strategic alliance with Aureus Analytics to deliver bespoke data solutions for financial institutions, select risk management and inter-governmental organisations. Temaswiss assess the needs, assists to prioritize the needs and provides the data and process flow competencies between the technology solutions provider and the financial institution. Over the last 30 years of industry change, Advents core mission is to help our clients focus on their unique strategies and deliver exceptional investor service has never wavered. With unparalleled precision and ahead-of-the-curve solutions, we’ve helped over 4,300 firms in over 50 countries — from established global institutions to small start-up practices — to grow their business and thrive. Advent technology helps firms minimize risk, work together seamlessly, and discover new opportunities in a constantly evolving world. Together with our clients, we are shaping the future of investment management. For more information on Advent products visit http://www.advent.com. Private Banker International (PBI), the leading journal for the global wealth management industry has announced the finalists for the 2014 Private Banker International Global Wealth Awards, held in conjunction with the 24th Global Wealth Summit. The PBI global awards are regarded as the most credible accolade in private banking, voted by the industry, for the industry. The awards have been created to identify leading institutions that are setting new standards in the industry. This year we received a record number of submissions and the shortlist of finalists underwent a rigorous selection process by the PBI editorial board and judging panel.Shortlisted nominations are then submitted to an expert panel of judges to decide the overall winner for each award title. This year, we have curated sessions based on discussions with leaders of Private Banking institutions globally, we will be covering the agenda as per below in a keynote / panel discussion style format, allowing for an active engagement from all our attendees. Panel Discussion: CEO perspectives: What does the future hold for Asias private banking landscape? To what extent have private banks handled the increasing compliance grappling the industry?What is the outlook for wealth management over the near-term? What persistent challenges can we anticipate? Panel Discussion: Are the New Risk Control Frameworks consistent with greater client experience? Panel Discussion 3: How successfully have private banks engaged with this distinctive client group to harness opportunities and strengthen relationships? Keynote Address 4: What is the scope for the utility outsourcing model? Panel discussion 4:To defray increasing costs, private banks are turning to outsourcing a number of major functions, from the front office to the back office. Is this a genuine opportunity for valuable cost control  or do banks risk their business by passing on key functions to third parties? Panel Discussion 5: Recruiting and training quality advisers remains a deep-seated issue across private banking worldwide, particularly Asia. 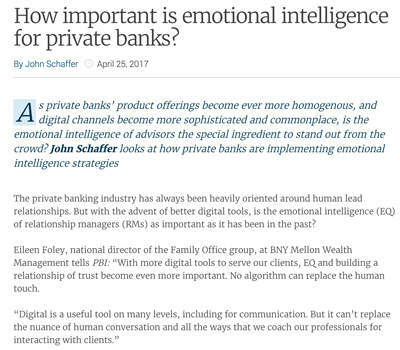 Private banks have now started to set up wealth academies unique to their clients and service strategies. How effective is this approach in enhancing the quality of advice? Is this the approach of the future? Panel discussion 6: In light of the tumultuous investment climate, Asian investors have been challenged in maintaining a sustainable investment portfolio. Here we will look at the traction into key investment products and the growing role of discretionary fund management in bringing sophisticated investment advice to the Asian clientele. Thank you for attending the conference.